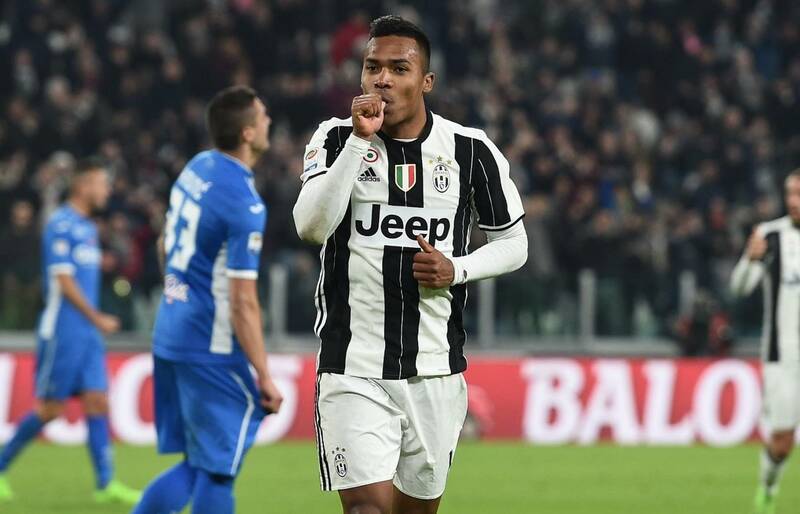 The list of suitors for Alex Sandro is growing. Juventus's Brazilian left back has not only garnered interest from Premier League clubs Chelsea and Man City but also from Paris St. Germain. The French club's sporting director has known Alex Sandro since his days at Porto. Juventus and PSG are currently discussing Matuidi for the bianconeri's midfield however all will depend on the player and his choice from whom to choose. He may leave for a richer contract overseas or stay at Juventus to contend for another treble.